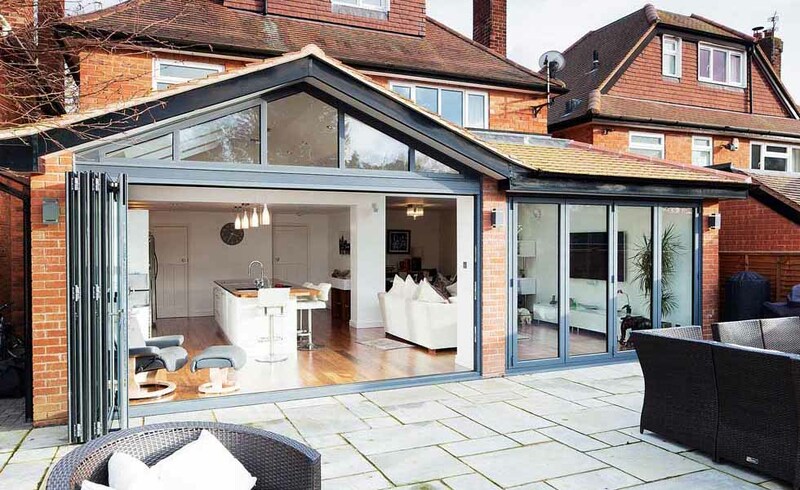 While many larger, more substantial home improvements will require planning permission from your local authority before you start work, there are many smaller improvements that you can make within your Permitted Development rights. Permitted Development (PD) gives implied planning consent for a number of smaller home improvements (we’ve listed 20 of them below). There are limitations to these rights (especially if you have already made many improvements to your home, or if you live in a designated area or a listed building). You should always check with your Local Planning Authority to ensure you do not require planning permission, as in some cases PD rights may have been removed. 1. Can I Remodel the Interior of my Home? 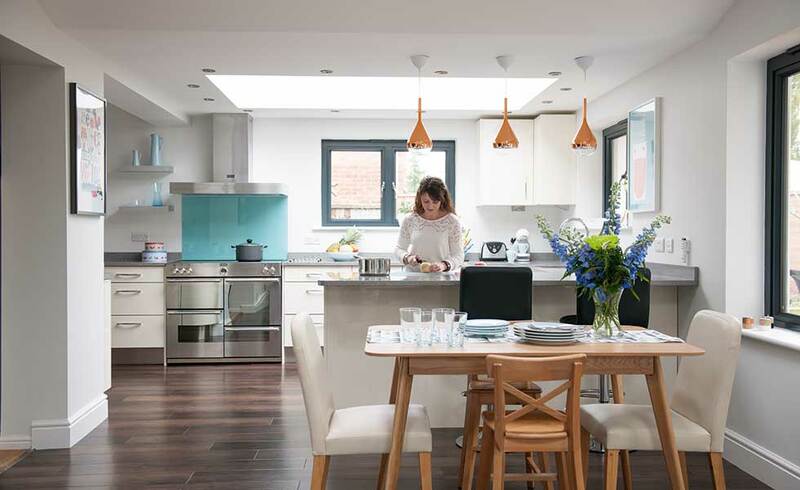 Remodelling the interior is a great way to add more space to your home and can often be done within PD, especially if your proposed work does not require you to extend the overall footprint of the dwelling. While you won’t need planning permission, you will need Building Regulations approval on structural elements and electrical works. 2. Can I Move/Add Windows & Doors? In normal circumstances, you can replace or add new windows in the original walls of your house without needing planning approval. However, you may need planning permission if conditions were attached to the original permission. As long as your building isn’t listed, you should be able to install double glazing under PD, but do remember that for new or bigger windows or doors, you will need to follow Building Regulations guidance. Bear in mind that bay windows are classed as extensions. Planning permission to insert a new window or door opening is not required as long as any upper floor windows on the side elevation are glazed with obscured glass (level 4 or 5 obscurity). They must also be fixed into a non-opening frame (unless the opener is more than 1.7m above the floor of the room in which the window is installed). 3. I Want to Convert my Garage – Do I Need Planning Permission? Attached buildings, like garages, can normally be converted without planning permission (unless your property is listed or in a Conservation Area). Converting an attached building, like an integral garage, into living space also falls under PD as you are not increasing the overall footprint of the building. Converting a standalone garage might involve applying for a change of use. 4. 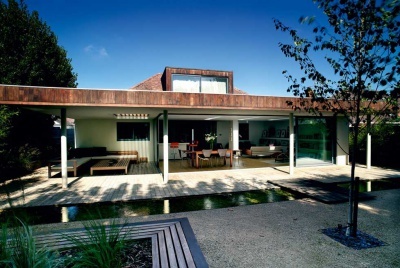 How Big Can a Single-Storey Extension be Without Planning Permission? 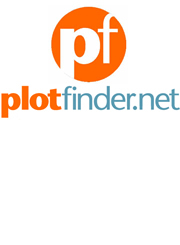 See the planningportal.gov.uk for a full list of caveats. 5. Can I Add Rooflights? Under PD you can make alterations to the roof of a dwelling, like the introduction of rooflights, as long as they do not project more than 15cm from the roof slope. If the rooflights would extend forward of the roof plane on the elevation fronting a highway then they are not permitted under PD. It is worth noting that rooflights are not permitted on a dwelling which is located in a Conservation Area or an Area of Outstanding Natural Beauty. 6. Can I Convert my Loft Under PD? 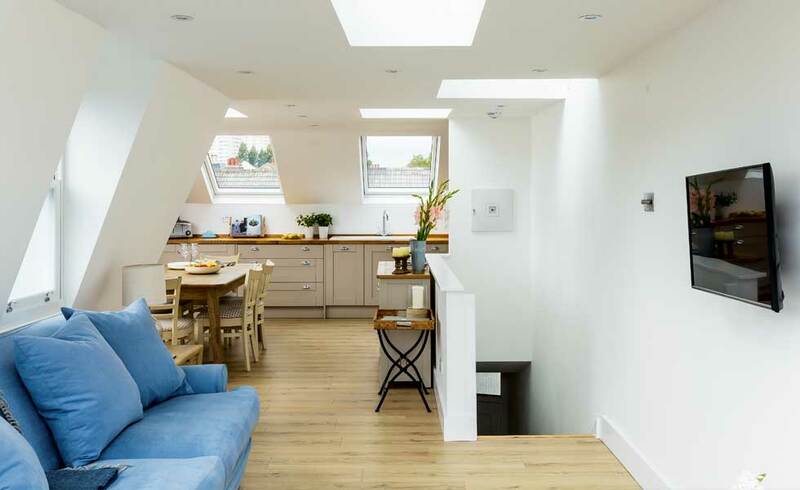 Additional space can also be achieved through a loft conversion, without the need for planning consent. While there are limitations on the cubic content allowed under PD, generally, up to 40m³ is fine. 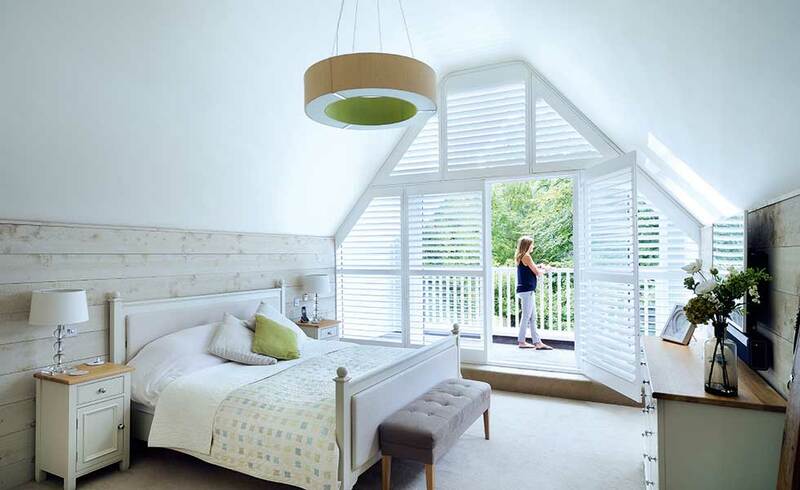 When it comes to additional headroom in the loft space, PD allows for the construction of dormer windows. But, they must not sit higher than the highest part of the existing roof, or extend forward of the roof plane on the principal elevation. 7. 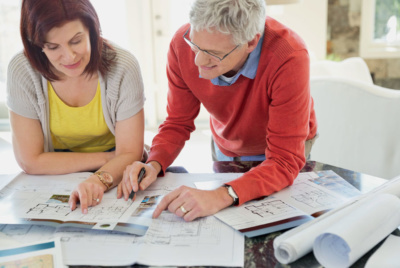 Do I Need Planning Permission for a Two Storey Extension? You can add a two storey extension to your home under PD providing it is at the rear of the dwelling (this includes adding a second storey onto an existing single storey part of the house). In addition, your two storey extension must not exceed 3m in depth or be within 7m of the rear boundary. 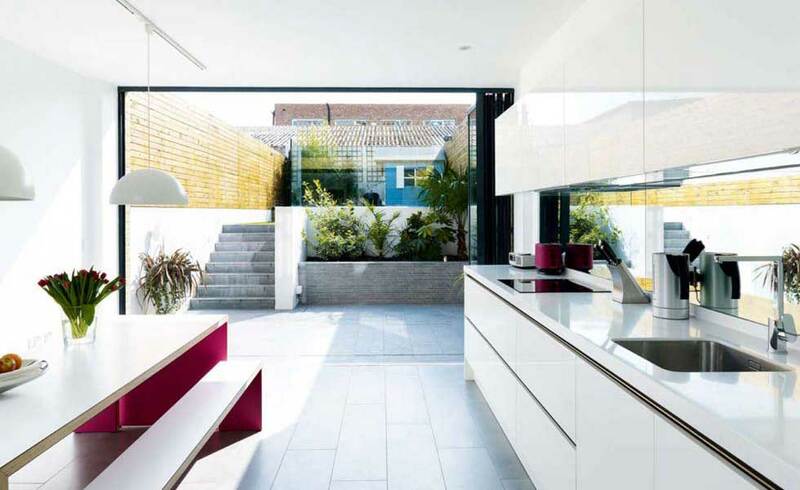 Specific restrictions also apply to the glazed nature of windows in such extensions. 8. 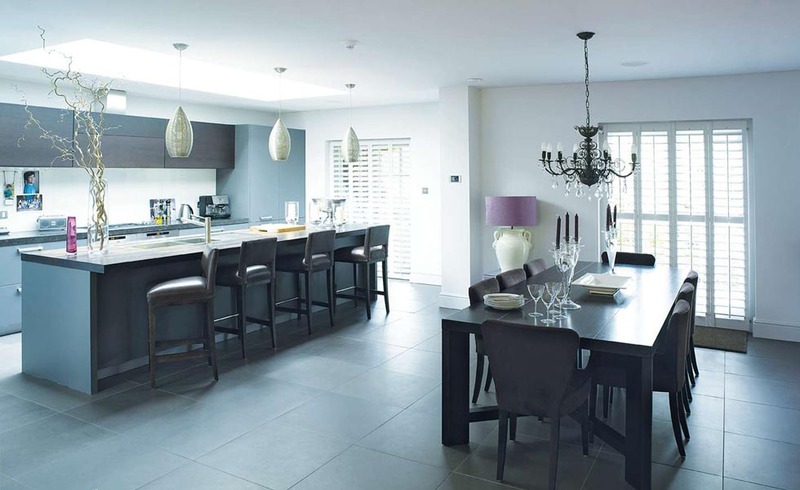 Does Adding a Conservatory Require Planning Permission? Similar to single storey extensions, conservatories and orangeries fall under the same restrictions and can be added under PD. Check the rules about single storey extensions above. 9. Can I Add a Shed or Outbuilding? There may be opportunity to build multiple outbuildings under PD, providing the total area covered by such buildings/enclosures does not exceed 50% of the total area of the curtilage. This 50% should take into account any extensions, but not the area covered by the main house. Outbuildings under PD cannot be used for residential accommodation, e.g. bedrooms or an annexe, but can be used to provide a place to work from home. 10. Can I Convert Two Homes into One? Converting a pair of semis or two flats, into one property can usually be done under PD and can be a great way of generating extra space without having to move. Unfortunately, the same rules do not apply if you are dividing a single property into two dwellings. For this you would need to apply for planning permission. 11. Can I Add a Porch Without Planning Permission? As long as your new porch conforms with the criteria below, you don’t need planning permission. The ground area (measured externally) does not exceed 3m². 13. Does New Garden Decking Need Planning Permission? As long as the height falls below 300mm, garden decking and other similar structures can be built without planning permission, as long as certain criteria are met (available at planningportal.co.uk). 14. Can I Build a Swimming Pool? Under your Permitted Development rights you can build a swimming pool within your garden, provided that the total area covered by the pool does not exceed 50% of the area of the garden curtilage. 15. Do I Need Planning Permission to Create New Access? This will depend on the classification of the road you are looking to create access from/to. Creating a new vehicular access onto an unclassified road can be done under PD, but you will need planning permission to create accesses onto classified roads. For a new access onto a classified road, you will need to ensure sufficient visibility when leaving the site, as well as enough turning space to allow you to enter and exit in a forward gear. 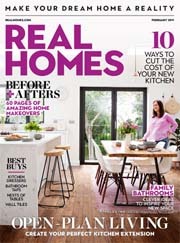 Doing Up a Property to Sell? It might be best to obtain a Certificate of Lawful Development from your local authority, confirming the project falls within PD. An application usually costs around £75. 16. Can I Change/Add Cladding? Cladding (stone, pebble dash, render, timber, etc.) changes may fall under PD, but is not permitted under PD on any dwelling house located on Article 1(5) land (in special areas, e.g. an AONB). Solar panels can be added under PD, providing they do not protrude more than 200mm beyond the plane of the wall or roof, and that the highest part of the panel is not higher than the highest part of the roof (excluding the chimney). Free-standing panels can also be developed, but are limited in size and proximity to the boundary. Limitations will apply in Conservation Areas and on listed buildings. In a recent appeal decision, it was considered that basements could be PD under Class A of the General Permitted Development Order (GPDO). However, bear in mind that PD does not allow for engineering works. 19. Can I Add/Create Parking Spaces Under PD? Class F of the GPDO refers to the provision of hard surfaces, such as parking areas. It is possible to convert an industrial, commercial or agricultural building for residential use, without the need for planning permission. 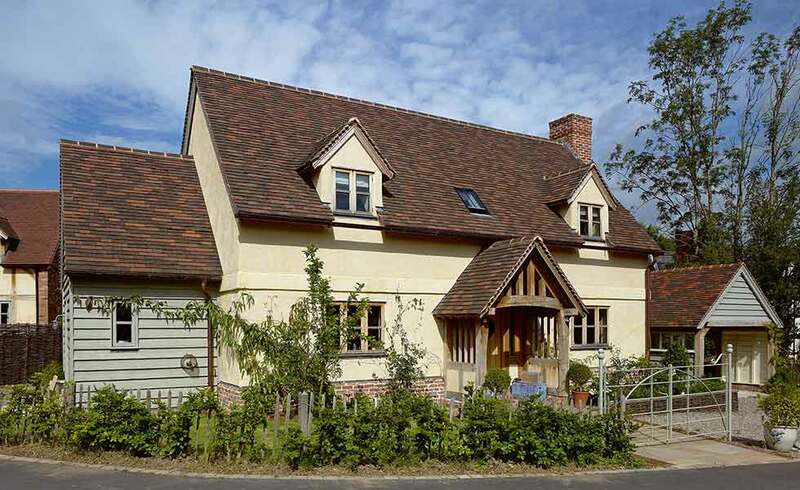 As is often the case, you will require approval for Listed Buildings and in Conservation Areas. You will also need to follow the Prior Notification procedure if you are converting an agricultural building such as a barn. Under Prior notification, single-storey, rear residential extensions can be built up to 8m in depth (6m for a semi or terrace), provided that boundary neighbours are first informed. As long as there are no objections (at least with planning merit), then a Certificate of Lawful Development is issued. In April 2014, the scope for prior notification was expanded to include Class Q. This allows for the change of use from agricultural buildings to ‘dwelling houses’, subject to certain conditions. The agricultural building must be capable of functioning as a dwelling house without serious structural changes (although some operations would be permitted). 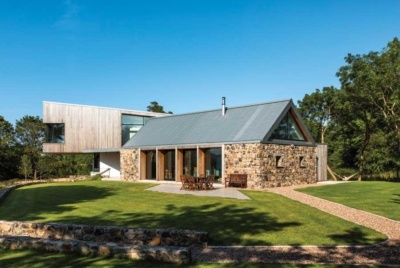 Further changes in 2018 mean that an agricultural conversion can result in the creation of no more than five residential units, using up to a maximum of 465m3 of internal floorspace. 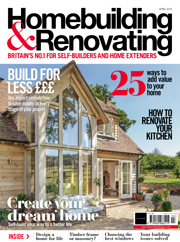 Find out more about barn conversions and Permitted Development here. It must be noted also that Scotland, Wales and Northern Ireland each benefit from their own version of these rules, so it is always best to check with the relevant planning authority. 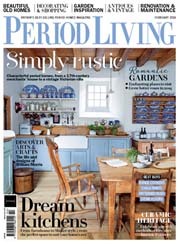 It’s only 18, as No 9 says Sheds but describes porches, then the next ‘Thing’ is No 12! Thanks for bringing this to our attention, the article has been modified. Will I need planning permission for a single storey extension the full width of my house which is 7m x 2.5m? With reference to point 3, most garages which have been granted planning consent have a condition attached which says that the garage must remain available for the parking of vehicles. This point is therefore incorrect in many cases. Do I need planning permission to put a window on the back of my garage? Would anyone be able to advise me. I have two garages at the side of my house, which are side by side. There is nothing on the top of them. The garages are both very narrow, so parking in them would be very tight. There is a single wall in the middle of the two garages. If I take the wall out and put a big/wide garage door/shutter then I would be able to park any car inside. Do I need to get any special permission for the this work, or am i allowed to do it when ever I want. 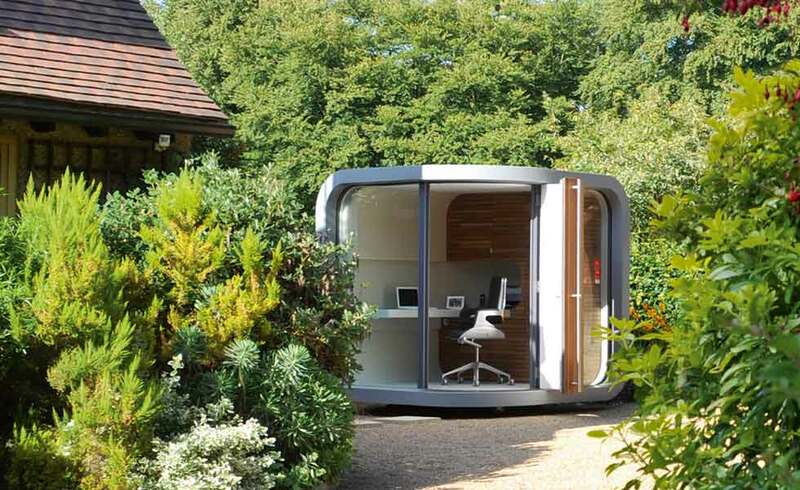 The office Pod is so cool! Will I need planning permission to convert a duplex within a converted victorian house to 2 flats. hi just wantin 2 know we have lived at our address 4 nearly 8 years now when we bought the house it had a big green house with a wooden hut next 2 it i want 2 build a outbuilding for my children do i need permission 2 build on the same place as hut and greenhouse. Please can someone tell me whether I have to make extra parking provisions at he front of my house following a garage conversion?I am a single person(-have one car-which I park on the drive) and am not planning on selling.Incidentally, I live in Wales. Can i hang one side of my conservatory off my neighbours external wall of it’s on the boundary? I live on a private road with 3 other houses; we are looking to put electric gates at the end of the road which is adjacent to the main cul de sac. I am aware that we will need planning permission if the gates are over 1 metre high – but I have read that the 1 metre measurement can be taken at the gates lowest point, so as avoiding the need for planning permission. Is this true? “provided that the total area covered by the pool does not exceed 50%?of the area of the garden curtilage” does this mean if we was to buy an above ground swimming pool that takes up more then 50% of the garden we would need planning permission or would it only be need for an in ground pool? A friend of mine has a rather small garden you see, so I thought it best to check about the above ground pool, but I’m sure the answer will be no planning permission is need for this correct? I would like to extend my house 5m x 1 in the front of my house. I got 5 meter distance to road. If you would like to ask a question about planning permission, please visit our online Q&A area, where you can submit a question which could then be answered by one of our resident experts as well as other community members. For planning permission Q&A click here. Do I need planning permission to extend between existing kitchen extension and a neighbors extension.basically we have buildings on both sides and we want to build between the two to the same size and length. I Don’t like being picky but image No. 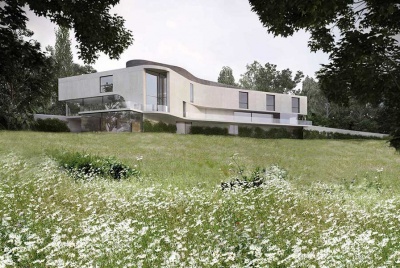 11 of the porch would require planning permission as it is actually more than 3m tall. To achieve a porch under 3m high would require a much shallower roof. Just count the bricks it looks like it is around 3.3m tall if the coursing is 75mm a brick. The picture is misleading, as porches that do not need consent usually looked squashed. I am using part of my double garage to repair cars. My garage is in line with the rear elevation of my property and therefore situated in my garden. The garage is used for my two motor bikes, fishing and camping equipment etc and therefore is shared use. I only work 6 hours a day due to child committments and do not work unsociable hours. Most of the work I undertake is servicing MOT’s etc and some break down repairs. Last year rhe council visited my property and stated that the property had a substantial change of use and I had to close down the repair work i was doing or they would servce an enforcement order. To date they have been unable to answer any of the questions I have asked them relating to their opinions. I’ve worked at this address for the last five years without a problem. Can anyone tell me if working from home comes under permitted development as the “Work from Home” element of the Planning Portal states that I can work from hime and use my garage to repair cars if I meet the conditions stated and the house is still mainly a residential property which of course it is. I have 2 attached garages where I intend to convert on of them into living room. However I have been advised that one of the previous planning conditions was “the garages and cycle parking spaces hereby approved shall be permanently kept available for the parking of cars and cycles”. Can anyone advise? I wonder if it is no chance at all for me to get planning approval. We bought a house that has the garage converted to an office. Access is from a door off of the lounge. We understand this was done about 14 years ago but without any permissions. The walls have been plastered and the floor built up and covered with laminate. There is lighting and heating and double glazed doors at either end. There are no signs of damp or any other defects. Should I apply for retrospective permissions and if so will I need to take the floor up etc., or should I just leave well enough alone? I have just purchased a property which has a large Summer House comprising, bedroom, bathroom, kitchen & living room. 5 years ago the Council wrote to the Owner stating in a letter, the Summerhouse did not require Planning. As it comprises a bedroom & has all the facilities for a self contained dwelling, is this correct? It was stated that as the Summerhouse is constructed of wood construction & not used for permanent residency, Planning Consent is not applicable as it is a temporary structure. Is this correct. Can i hang one side of my conservatory off my neighbours external wall as we are attached but theirs is further back than mine so with my Conservatory the two properties will be in line. I turned my garage in to a recording studio, as a hobby, so I am not making any money of it. suddenly council wrote letter to my landlord that garage have to turn in to the garage again. I never had any complaints about the noise or anything else. What can I do about it? Permitted Development – What Can You Do?